Did you know that the ROI (Return on investment) on radio advertising is 49% higher than television advertising? …………. that radio tends to have about 80% of the recall power of a single television ad (at a much lower cost (, which makes for excellent Return on Investment! …………. that radio ads are seen as being more personally connected to the consumer? ………….. that Radio and internet together reach about 83% of the 18-54 (age group) population? …………… that Radio can drive consumers to websites? …………… that the cost of radio advertising is lower than other advertising vehicles? 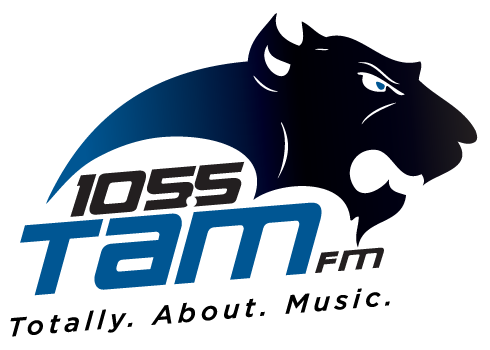 At 105.5 TAM FM, we take pride in understanding our advertiser’s needs and helping you create an advertising program that is designed to fit what you are trying to accomplish. Our professional staff will assist you every step of the way! 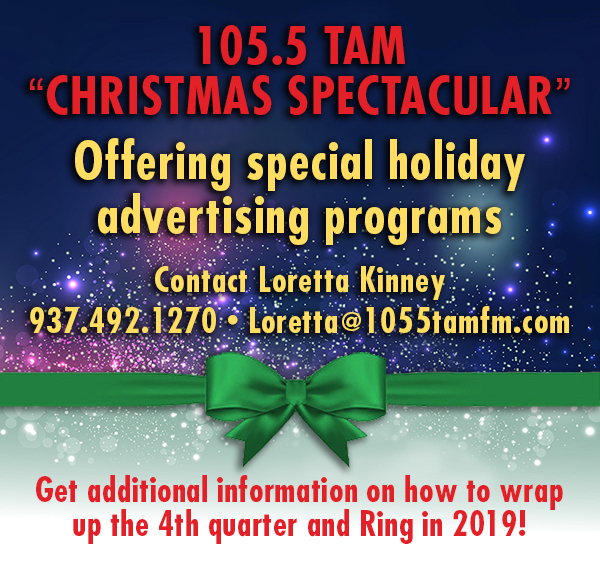 At 105.5 TAM FM, your advertising is pre-approved by you before it airs. You have control of your advertising!  105.5 TAM FM believe that with every one of our advertisers’ it has to be a WIN, WIN, WIN relationship! 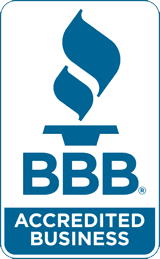 You and your business deserve the best advertising media! That’s us 105.5 TAM FM!